“In 2015, the British Medical Journal published a meta-analysis looking at randomised controlled trials (RCTs) that were available to US and UK regulatory committees that adopted low-fat dietary guidelines in the 1970s and 1980s to supposedly reduce coronary heart disease (CHD). The authors of the study state that to date, no analysis of the evidence base for recommending a low-fat diet to reduce heart disease has ever been studied. 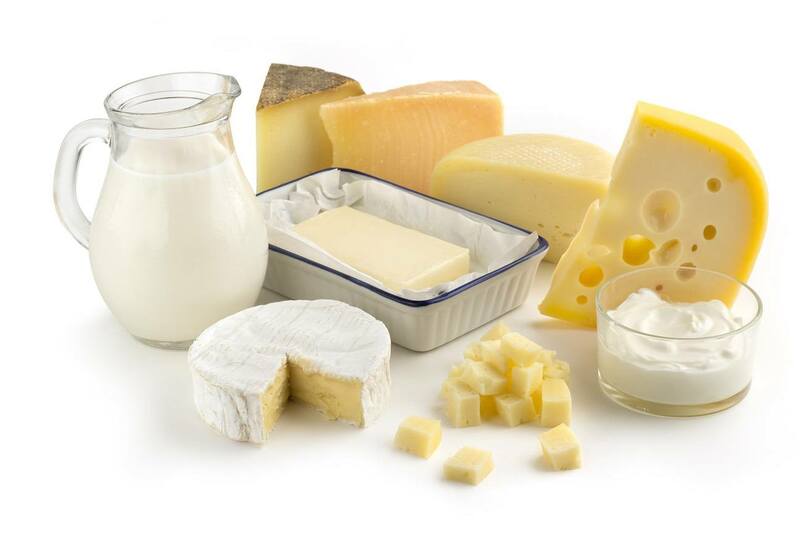 So the authors conducted a systematic review and meta-analysis of the RCTs that were published prior to 1983, which examined the relationship between dietary fat, serum cholesterol and the development of coronary heart disease. After analyzing multiple studies that included 2467 males, the authors found "no differences in all-cause mortality and non-significant differences in CHD mortality, resulting from the dietary interventions." They therefore concluded that: "Dietary recommendations were introduced for 220 million US and 56 million UK citizens by 1983, in the absence of supporting evidence from RCTs." How many lives have been ruined by the low-fat theory of heart disease?